Please help us advocate for this little guy!! Do you know a family who could be the perfect match for him? We are being told that Draydon’s file will be closed soon if a family does not step forward to adopt. We would like to share a very unique blog post entailing a conversation with Draydon’s foster mom. Please read his foster mom’s kind words and share this post! Question 1 :Would you give an account of the sweetest things that Draydon has ever done? Answer: Yes, he does many things to make me feel touched. The latest thing is that I pickedhim up from school and it started raining when we walked home. He started running very fast half way home without telling me why. He was so cute; he just ran home.And then, when I lifted my head, I realized he went home to get an umbrella and said, “Auntie, this umbrella is for you.” That was really touching. Question 2: What do you think of Draydon as a child? Answer: He is a very smart, considerate child. He really is very smart. But since he is still young, he sometimes is a bit impulsive. He can learn by analogy; he sometimes is even eloquent. He is truly smart. If we could led him on the right paths, his has unlimited possibilities in the future. Question 3: Would you give an account of Draydon’s good behaviors lately? Answer: He keeps making progresses. For example, his grades has also improved this time. Even the teachers admire him. 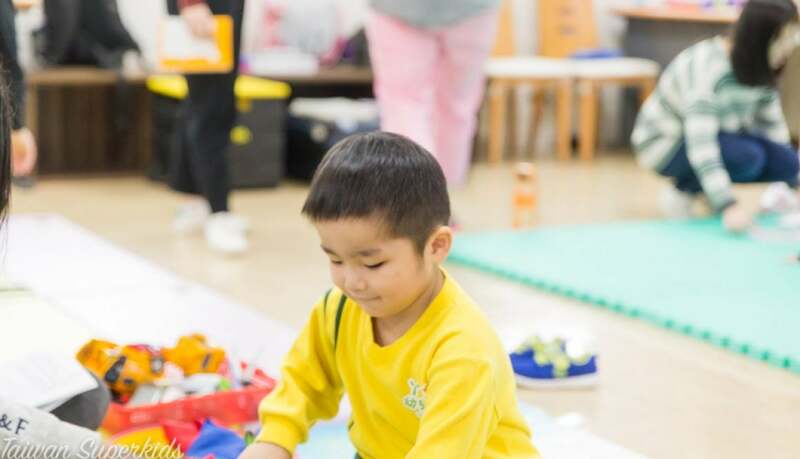 Although he is naughty in school and is often rebuked by the teachers, he is innocent without thinking too much like the teachers are blaming me or something like that. There was this one time when one of his teachers got a cold. Draydon came home and said to me, “Auntie, my teacher got a cold. Could I give him/her one or two cough drops that you gave me?” I said,“Okay, take the whole can.” Draydon said, “Thank you, auntie. I will give it to my teacher.” He probably did not explain to the teacher clearly. The teacher told me that he/she wanted to give me the cough drops back at the end of the semester. I told the teacher they were from the child to you. The teacher said he/she was so touched. Question 4: Regarding Draydon’s adoption, would you give him some blessings? Answer: My whole family blesses him sincerely and wholeheartedly. I bless him that he will find a good family who will commit to him. If one could treat him with empathy, I believe this child has unlimited possibilities in the future. He really is a very, very smart child. Darydon is 9 years old, and his file indicates he may have ADHD. Would you like to learn more information about Draydon? Please contact McKenzie Garrison at McKenzie@newbeginningsadoptions.org for more details. Oh, what an adorable little trio these three are! Meet Kyle (10), Kristopher (9), and Kirk (5). 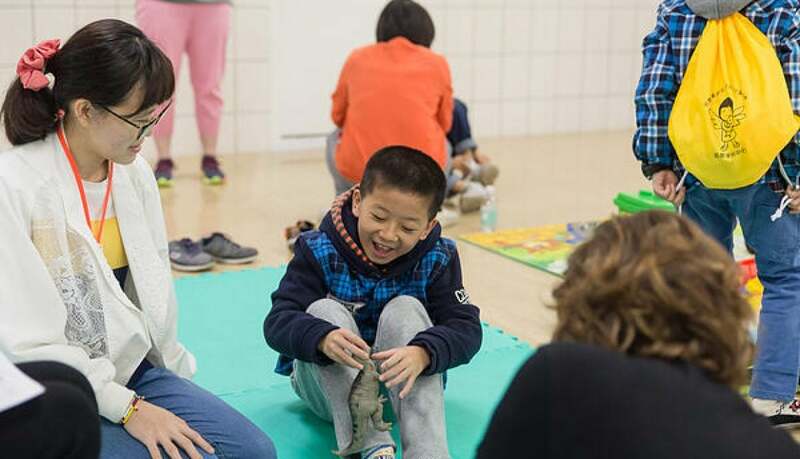 An advocacy team had the opportunity to meet the sibling group during their trip to Taiwan in the fall. Kyle (shown above) is a bit shy, although he warms up the longer someone is around him. He loves ball games, playing badminton, and attending PE class. Kyle is especially close to Kristopher, and he often likes to find him at school so they can plan together. Kyle loves animals. In fact, some of his favorite animals are dogs, birds, elephants, rhinos, and dinosaurs! Kyle is currently in the fifth grade, and he attends special education classes. Kyle lives in a foster family, along with Kristopher. Kyle has G6PD and delays. This is Kristopher (shown above), middle brother of the sibling group. Kristopher is described as sweet, considerate, and very helpful. The advocacy team even witnessed this as he assisted his brothers through our time together. When Kirk walked into the room, Kristopher always jumped up in excitement and took him to the snack table to help him get the best snacks. Kristopher is currently in the 3rd grade and does very well in school! When asked about his favorite subjects, he stated computer and P.E. He gave such wonderful and descriptive answers to the questions the advocacy team asked of him, and he always included details about how he helps water the plants three times a day and the types of games he likes to play with Kyle! The youngest brother, Kirk, is an adorable and fun little guy. Kirk really enjoys playing with his many friends at school. 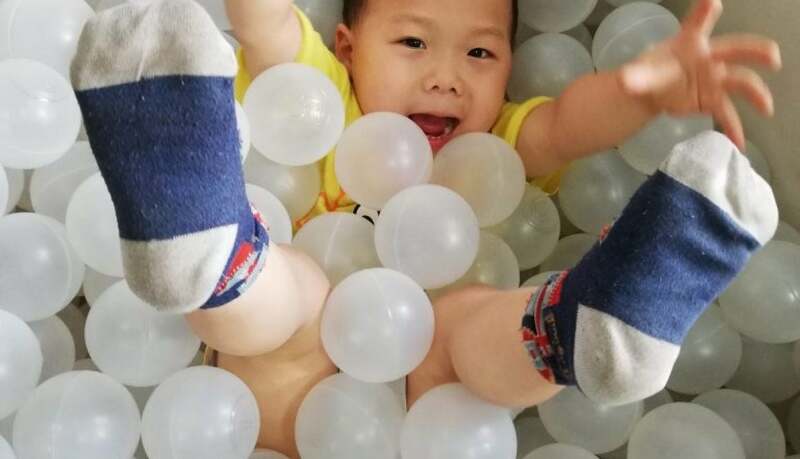 He especially likes blocks, drawing, playing on the slides and seesaw at the playground, and watching cartoons. Kirk told me his favorite animals are giraffes, tigers, elephants, and rhinos. Kirk lives in a different foster family than his brothers, but they get to see each other about once a month. Kirk’s articulation isn’t very clear, although that sure doesn’t stop him, because he sure loves to talk a lot! 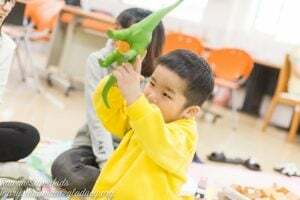 It is estimated that he will like start speech therapy in the near future. It is our dream that this sibling group could be adopted together. Would you like to learn more about Kyle, Kristopher, and Kirk? For more information, please contact McKenzie Garrison at McKenzie@newbeginningsadoptions.org. Meet Martin, a sweet little boy with the most charming smile. Martin is currently four years old. 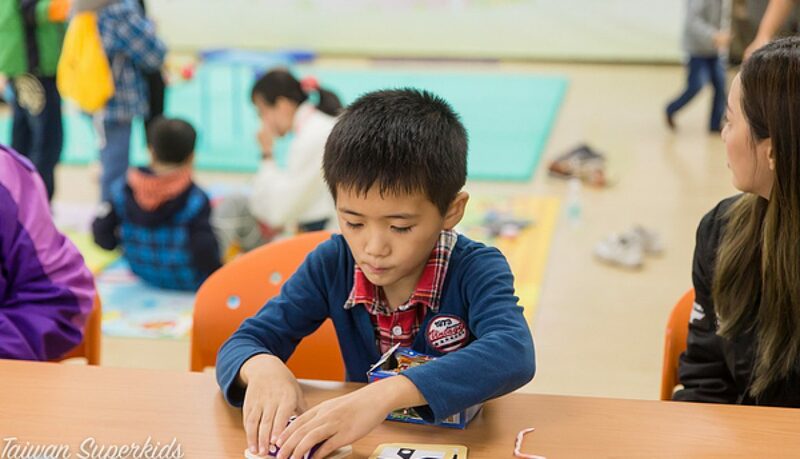 He is living in the orphanage and attending kindergarten. He is reported to be adjusting well in school! Martin is described as a curious and lively child. He loves rocking back and forth on a toy horse in the orphanage. Martin can stand up, walk, run, and jump with both feet on the ground. He can say simple phrases like, “thank you,” “no,” and “give (to me).” He also remembers and says all the names of his familiar caregivers. Martin has developmental delays, and he is possibly on the autism spectrum. In an update to his file in October of 2018, it states that he is talking more than he previously did, and he is now able to follow more complex directions. He has made great progress in the last six months! Would you like to learn more about Martin? Martin needs a forever family who will support his special needs and, more than anything, love him dearly. Could that be your family? If you would like more information about Martin, please contact McKenzie Garrison at McKenzie@newbeginningsadoptions.org. This is Autumn, and she is such a darling! 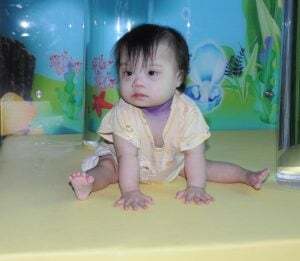 Now, we had to get super creative with the pictures that we publicly share for this little one, because of Taiwan’s photo regulations, so please contact us if you’d like to know more about this sweet child. Autumn is four years old. 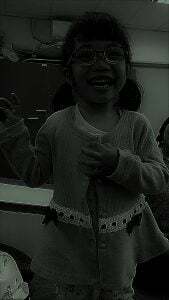 She recently started pre-kindergarten, and her teachers state that she is hard-working and consistent in her work. She is a happy little girl, and she adores one-on-one attention. Autumn is very active. She loves to run and hop on one foot. 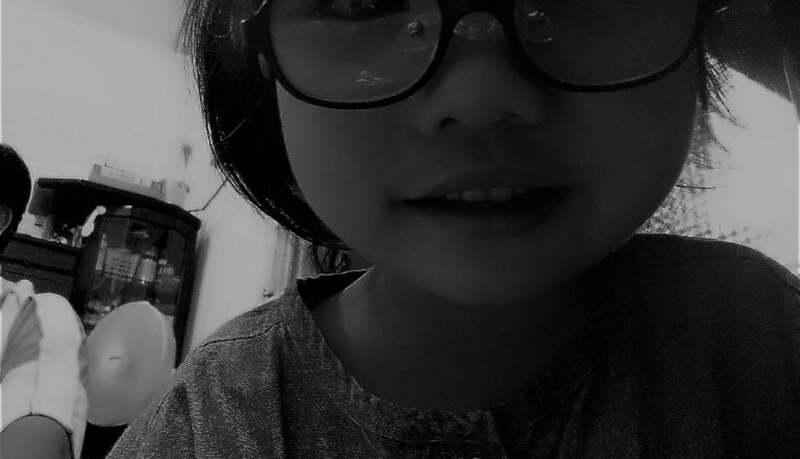 She loves to play with colorful blocks, and she enjoys playing games with her friends. Autumn’s speech is delayed compared to other children her age, but she is able to communicate effectively. Autumn is currently in a foster family with two older sisters, and she is doing well. 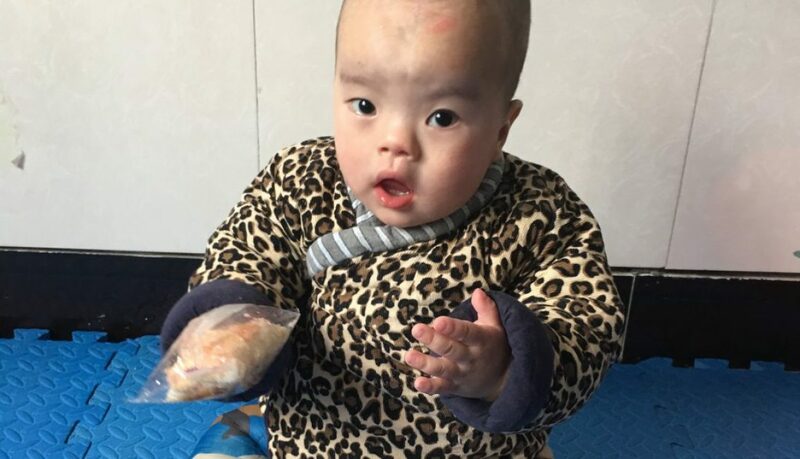 An advocacy trip is scheduled for April of this year, where many children, including Autumn, will be assessed. More pictures and updated information will follow! Would you like to learn more about Autumn? Autumn needs a forever family, could that be yours? If you would like more information about Autumn, please contact McKenzie Garrison at McKenzie@newbeginningsadoptions.org. Keats is a beautiful little boy, who was born in November 2016. Keats is described as a lovely, smiley little boy. 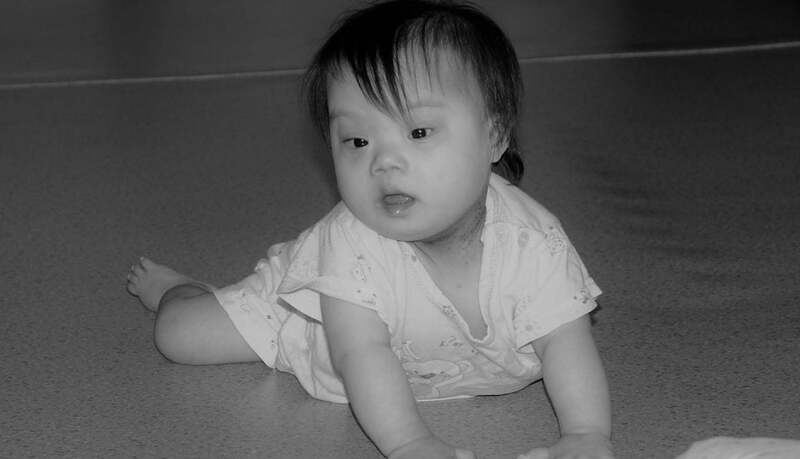 When he sees a caretaker, he will rollover and smile and dances for joy. He likes to play with his peers. He likes toys that make sounds and building blocks. He can hold toys in from of him and beat them together. He can also exchange toys from one hand to the other. 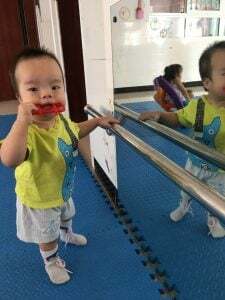 In an update from August 2018, the orphanage feels that he is making progress every day. He is trying to practice walking every day. In terms of speech, he can imitate adults to say some simple words sometimes. His language development is delayed as compared to typical healthy children of the same age. He can walk with holding handrails. He is practicing to walk by himself now. The orphanage hasprofessional rehabilitation teachers to do corresponding rehabilitation training for him. He is a very active kid. He loves to play with nannies and other children. 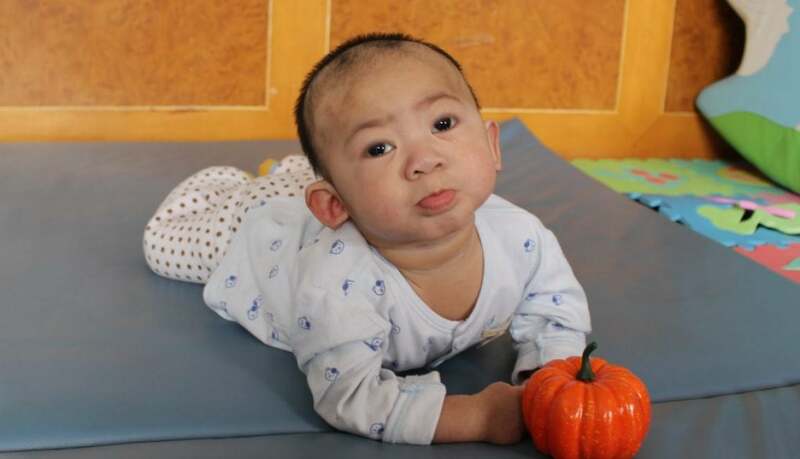 He is diagnosed with malformation of partial pachygyria. More than anything, this little guy needs a family, could that be you? For more information, please contract Adopt@NewBeginningsAdoptions.org. Oh my goodness! Prepare for this little guy to steal your heart. Kobe is a four-year-old who needs his forever family to step forward…now! Kobe is diagnosed with ADHD and some developmental delays. 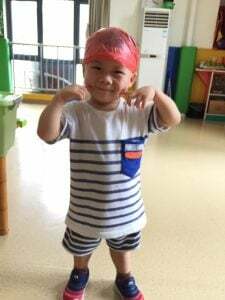 He is currently in pre-school, and his caregiver reported that he does well. His favorite toys are dinosaur toys, cars, and super hero characters. He enjoyed playing with the toy robot that was in the room. Could this adorable boy be yours? Contact Amanda@NewBeginningsAdoptions.org for more information.